Naturally enriching body wash, nourishing your skin from head to toe. 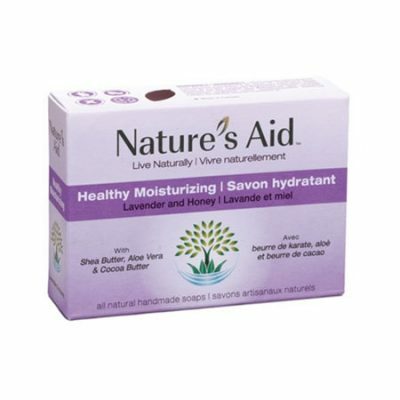 Want a fresh, clean feeling that doesn’t strip your skin of moisture? 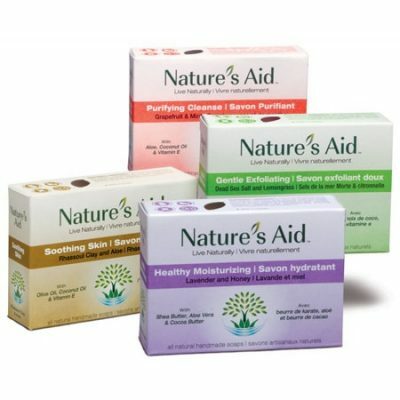 Look no further than Nature’s Aid all natural body wash. This unique blend of natural, organic ingredients and essential oils was specially formulated to be rich in the vitamins and antioxidants that are essential for healthy looking skin. 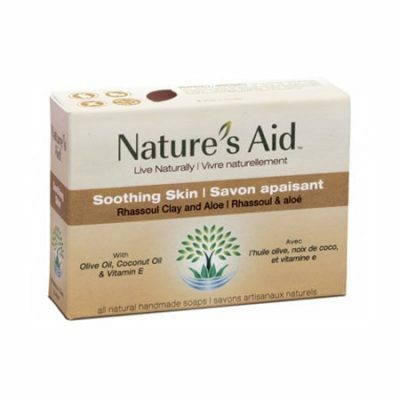 It nourishes, hydrates, and soothes, and is perfect for all skin types. 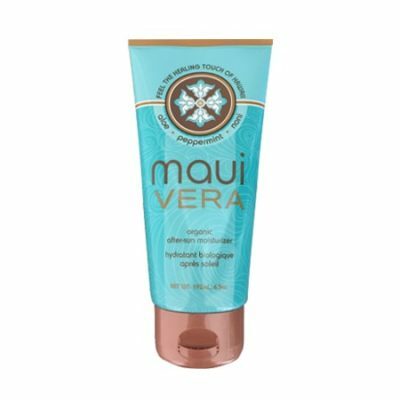 Offering the right mix of cleansing and moisturizing properties this body wash leaves your skin feeling light, clean and refreshed; no matter if you have dry sensitive skin, or skin that leans to the oily side. With the ability to lock in moisture for a smooth feeling that lasts all day, our all natural body wash is also effective at calming minor skin irritations such as razor burn, dry skin and eczema. Aloe vera not only soothes dry or irritated skin, it also works to enhance the proteolytic enzyme action in skin tissue; this improves texture and elasticity. Witch hazel is able to remove excess oil, tightens pores and skin tissue, as well as fights bacteria to promote and maintain clear skin. Tea tree offers both antibacterial and anti-inflammatory properties that help clear up acne and other skin irritations caused by inflammation. Sea Buckthorn contains linolenic acid that aides in repairing the skin barrier, hydrates the skin and boosts its overall appearance. Our body wash contains numerous skin conditioning agents that among other roles, work to lubricate the skin and form a barrier to lock in moisture. For best results, use our body wash with a natural loofah, lather the wash and apply from head to toe. 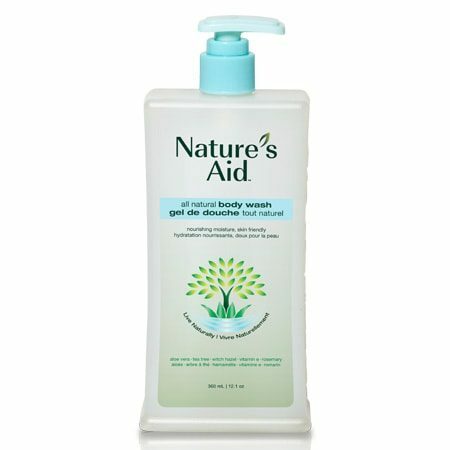 For even healthier looking skin, follow with Nature’s Aid skin gel after towel-drying. Apply the gel all over your body for skin that is extra smooth, extra nourished and to receive extra protection for the day ahead.